Encinitas Ranch’s John Mason has taught golf for a long time. But he’s short and to the point when requesting his players to produce two things. 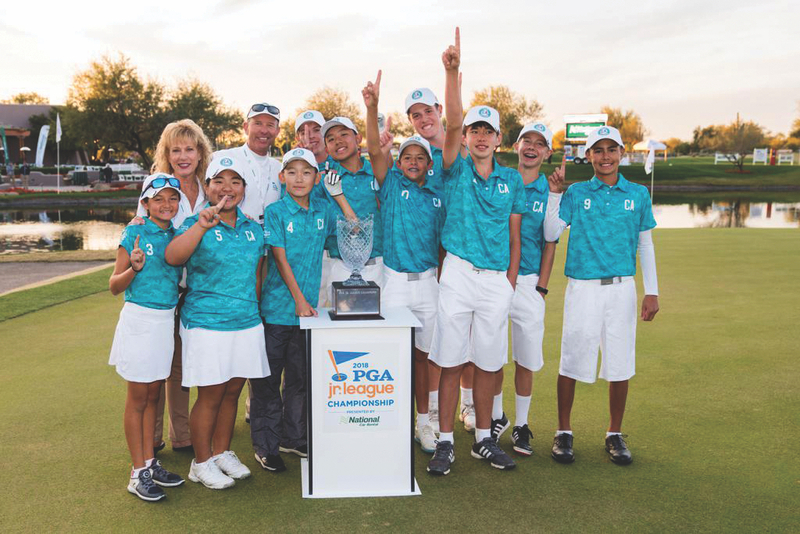 Mason’s bunch from Encinitas Ranch followed his orders and the result was winning the PGA Jr. League Championship in Scottsdale, Arizona, on Sunday. The area players brought back their second national title in four years in the 13-and-younger division by defeating Minnesota. Mason’s charges made no mistakes near the lakes and seldom anywhere else on the Grayhawk Golf Club course. Encinitas Ranch’s 10-member squad blitzed the competition from around the U.S., winning the crown 6-0 to put Mason in seventh heaven. Mason never stopped believing and his players were faithful, too. “They bought in hook, line and sinker,” Mason, 62, said. Mason’s teaching comes with more than tips about the club striking the ball. He’s in tune with the mental game, too, and that might be the difference. He urges his players to perform with ease, confidence and not to get tangled up in the swing technique and be tormented over a wayward shot. Mason got his opportunity to chase his dream which revolved around that ball with dimples after a four-year stint in the Navy. He played at San Diego State and became a regular on the mini-tours that operate a level below the PGA Tour in 1982. While never earning his PGA card, he earned his keep and traveled the world for 12 years. 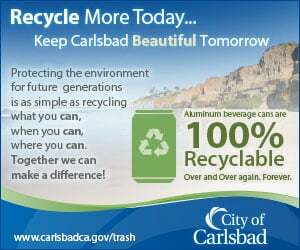 Then he helped get Encinitas Ranch Golf Course off the ground in 1997, with it opening a year later. He started coaching its Jr. PGA team in 2012, when there were about 9,000 players competing nationwide. That number has swollen to 52,000. So excuse Mason if he swells with pride when mentioning his title-toting teenagers. “There are so many good players that when you go to these junior events and you say, ‘Holy Moly, I’m glad I’m not playing against them,”’ Mason said. Little do the players know golf is playing them. It’s no mystery where the PGA Jr. League Championship trophy is residing and that’s up at Encinitas Ranch, thanks to Mason, but also the youth that is representing so well. The squad includes long hitters Matthew “Big Country” Broder and Phillip “Boom Boom” Kench, and their teammates: Darren Ho, James Whitworth, Jasmine Kahler, Jay Leng Jr., Karen Tsuru, Nathan Moore, Ryan Abuan and Zander Grant. That sounds familiar. The PGA Jr. League championship field said the same about Encinitas Ranch.